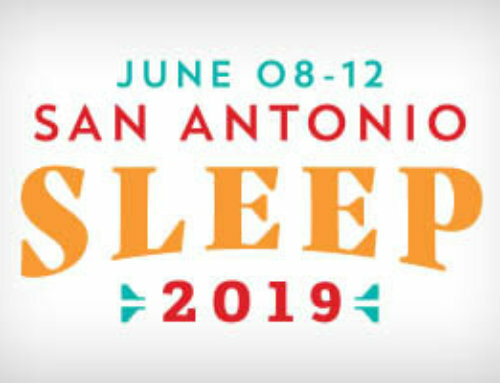 The AASM has scheduled two small-group, full-day workshops at the AASM national office in Darien, Illinois (a suburb of Chicago) for sleep medicine professionals interested in learning more about the topics of portable monitoring and CPAP adherence. On Saturday, October 15, 2011, faculty, led by course chair Richard Berry, MD, will discuss issues related to portable monitoring including a review of current AASM guidelines, patient selection and scoring, as well as a discussion about portable monitoring from the viewpoint of different healthcare systems. Following this workshop on Sunday, October 16, 2011, Shalini Paruthi, MD and faculty will take an in-depth look at the topic of CPAP adherence for the treatment of OSA. Attendees of this workshop will gain insight into the many aspects that contribute to noncompliance and receive suggestions for improving compliance among their patients. Space for each workshop is limited, so members are encouraged to register early to ensure their participation. Individuals who wish to attend both workshops will save more than 25% when you register for both meetings on or before the September 16, 2011 advanced registration deadline. 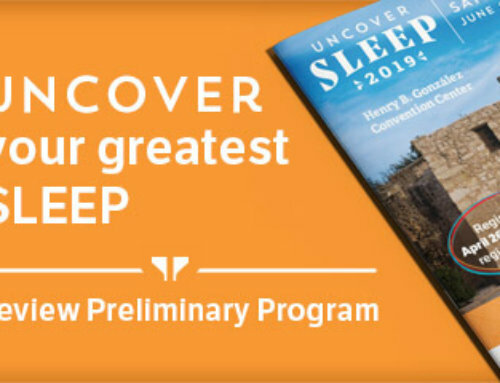 For more information about these, and other, courses offered this fall through the AASM Sleep Education Series, visit the AASM website or contact the AASM meetings department at education@aasm.org or 630-737-9768.